You will find amongst these web pages some templates for mixing within Logic 8 as well as a very useful orchestral ranges chart and an articulation tool developed for Logic Pro. Looking for Orchestral Templates for Logic 8? 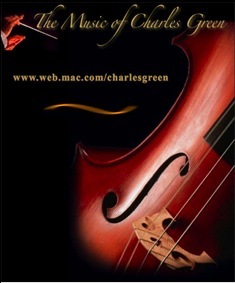 Charles Green has some terrific music and also a whole bunch of free downloadable instrument icons for Logic.